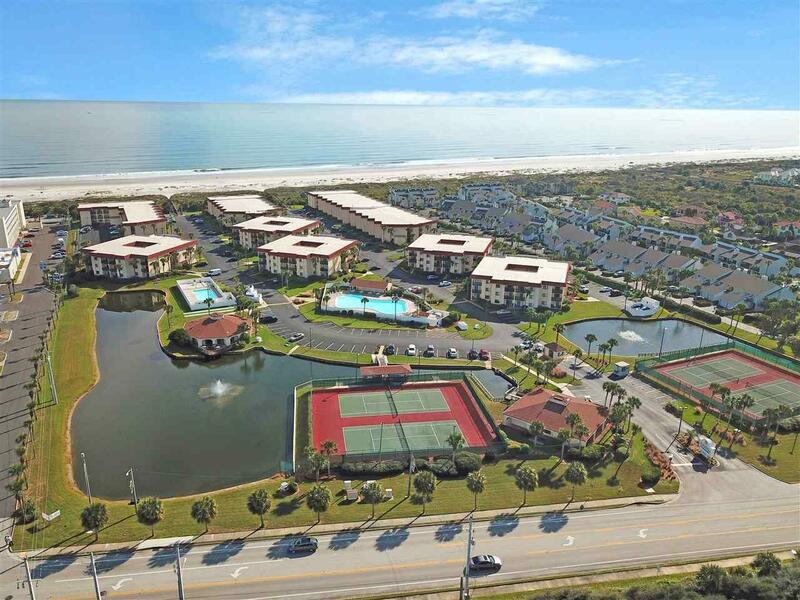 Fabulous 2/2 condo w/ ocean views in popular, gated condo community on Anastasia Island. 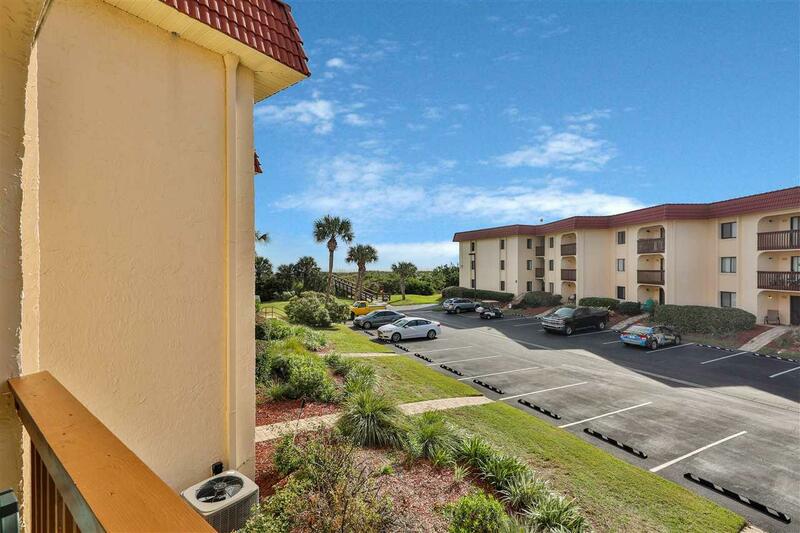 This unit is a great investment due to partial ocean views, second floor unit in elevator building. 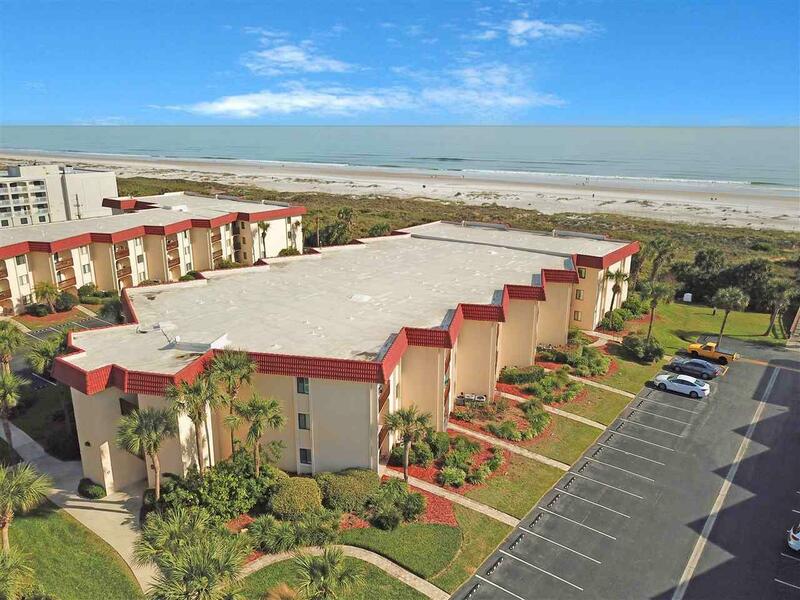 You are steps from the private beach walkover access. Plenty of amenities to enjoy; tennis courts, pools, fitness, guard gate and multiple, private beach access points. 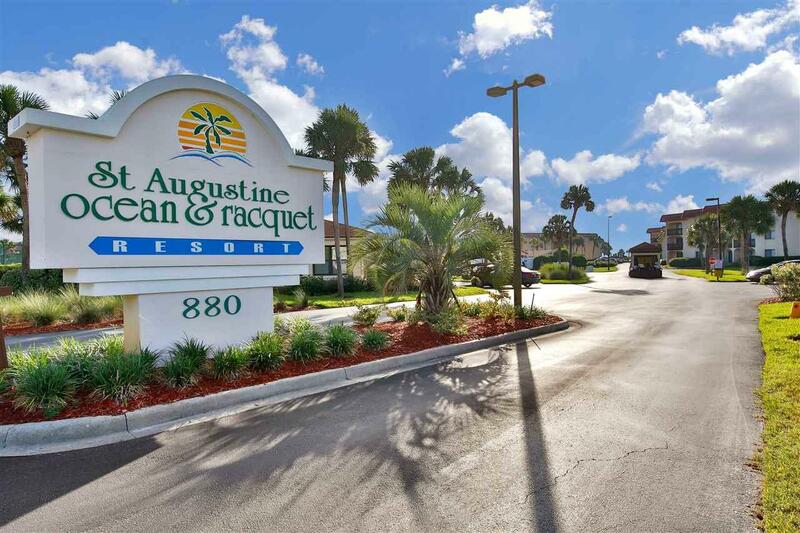 located in the heart of St. Augustine Beach, you are close to dining, shopping, entertainment, parks, golf, fishing, boating, spas and historic St. Augustine. Granite counters in kitchen and wet bar. Updated kitchen appliances, and fresh coat of paint on interior. Come and get ready to enjoy this bright, ocean resort condo as a second home or optional investment.